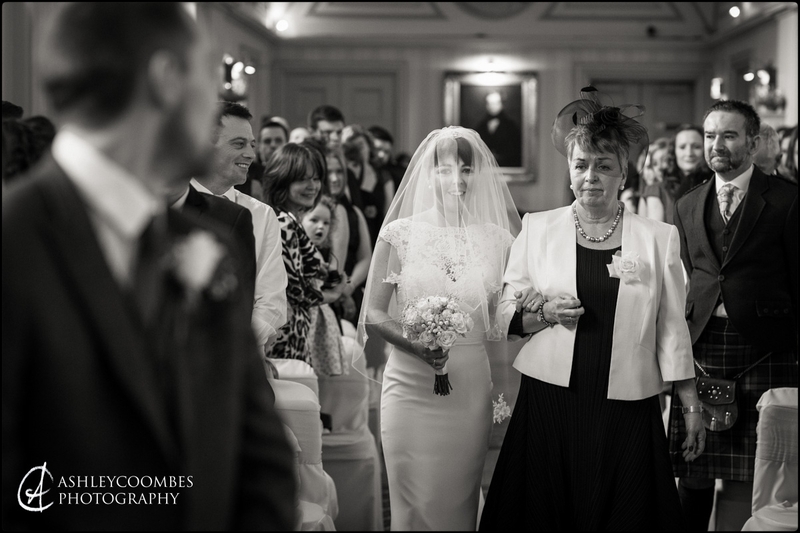 John and I were delighted to receive our wedding photos both by email and in the post! However, they are more than we could ever have hoped for and capture the true ambiance of the day. Each time I look through the photographs something new jumps out at me and gives another element to enjoy, they have many dimensions. You managed to attain every emotion from nervous, joy, excitement, love, happiness and sentiment. We have shared our photos with a number of friends and family and everybody has commented on how professional and beautifully composed the photographs are. They also commended your pleasant manner, how you blended in and were very discreet – so much so that many people did not realise they were having their photographs taken which captured the true and natural joy of the day. John and I are especially delighted with the photographs which you took of us outside. Again they are beautifully composed and truly utilise the setting to a maximum. John and I are not naturals in front of the camera and were quite nervous (in fact having my photos taken was one of my biggest worries!!) however you put us both at ease immediately and made it fun and truly enjoyable which really shines through in the photographs. It is a stand out memory from the day. When I look at the photographs what really comes across is just how much fun we all had! This is exactly how I wanted the day to be after such a difficult year, not too serious, just for everyone to relax and really enjoy themselves! I am thrilled that the photos portray this perfectly. We are so pleased that you captured our special day and we really could not have wished for better. Our photos will be treasured and bring us much happiness and fond memories over the years. Thank you so very much.